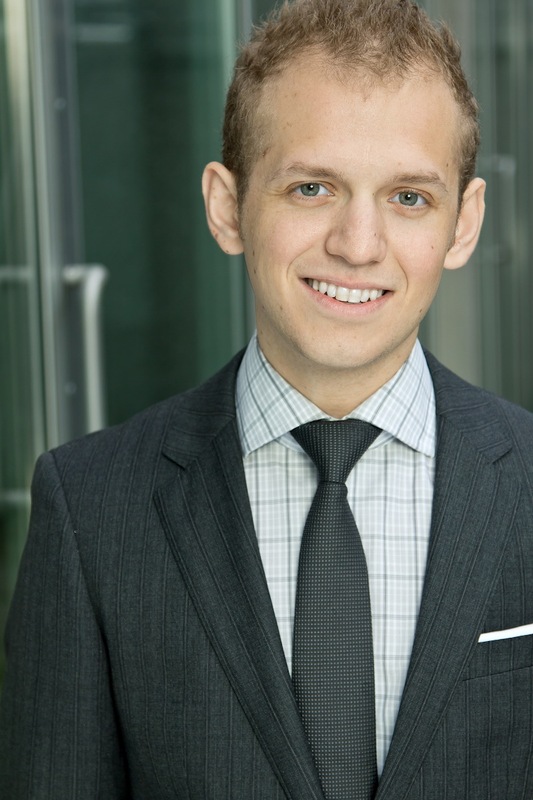 Paul Albrighton's objective is to offer efficient focused marketing and real estate services for both buyers and sellers of unique properties in Vancouver, BC. With a personal passion for architecture and design, Albrighton has lead his real estate business to an international scale, servicing clients from all over the globe. For clients who are sourcing a local expert to market their modern home or are seeking to purchase a unique property, Paul Albrighton is the one to call. He offers a great eye for design, and will provide buyers with an investment analysis and sellers with an effective marketing plan for selling their property. 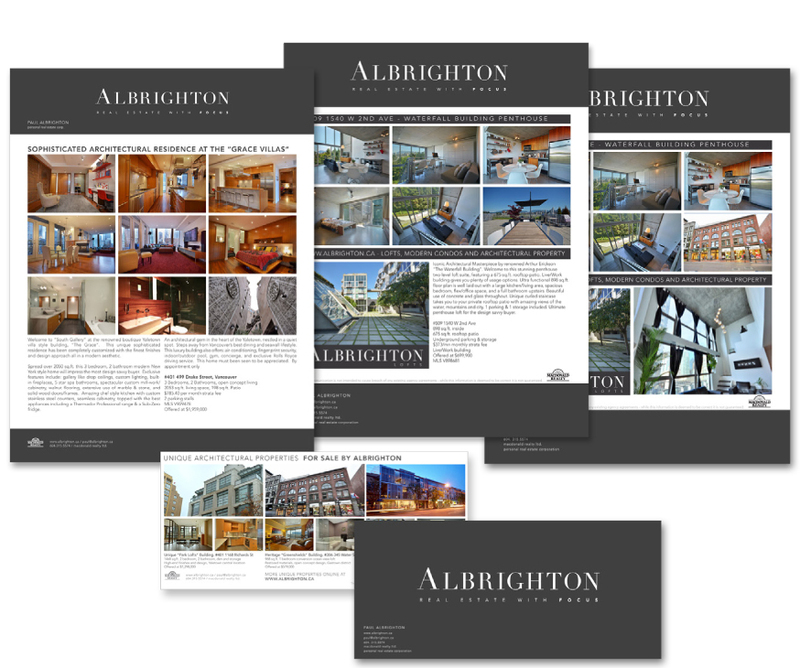 Albrighton's extensive portfolio consists of unique properties located around Vancouver, BC. At Albrighton we are always striving for the best. This includes giving you the best representation of your property listing. A perfect presentation is the key to generating initial interest on property listings. To do this properly we use a professional photographerr, videographer, and designers. Together with professionally photography and video tours we create a visual masterpiece that sets our property listings apart from the competition. Click here to watch a Albrighton sample property video. Numerous leading high-traffic websites draw 100's of thousands of new visitors consistently into the Albrighton real estate network, giving your property the edge with actual effective exposure. Our web visitors are loyal to these websites as they provide useful information in a clear and concise manner. See the details and websites below. elan-yaletown.ca Elan Vancouver is a thriving site that tailors specifically to all condos and city homes located at 1255 Seymour Street. Fantastic style, great views, and a central Downtown location. Designed for people looking for a well-built, good quality concrete high-rise, stylish Downtown condos. 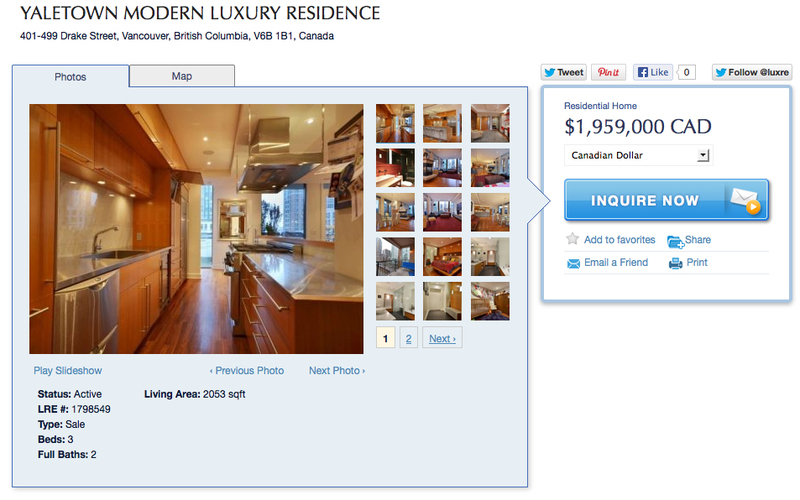 This website draws a large audience condo oriented audience from Downtown and Yaletown Vancouver. shangri-la-condos.ca Vancouver's premier high-rise international residences. This website is focused around the famous "Shangri-la Vancouver" residence located Downtown at 1111 Alberni St. and 1128 W Georgia St. The architecture and design at Shangri-la is world class and has been widely recognized. This site contains overall building information, all property listings, video tours, and fantastic photos. This website has a large international reach. thespacelofts.com - The Space Lofts is a perfect spot for a loft enthusiast in Downtown Vancouver. 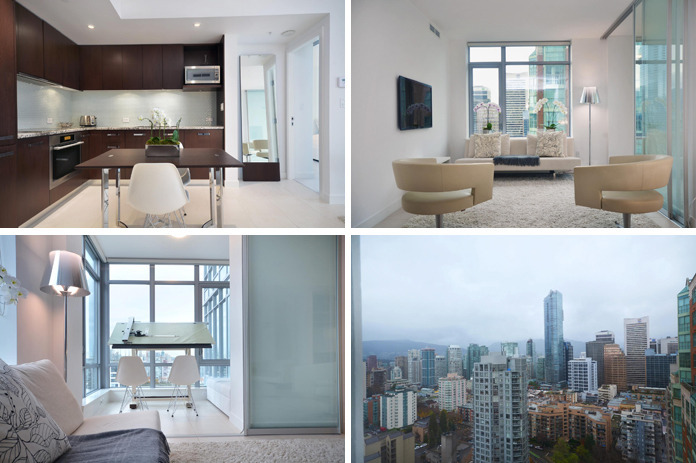 This special 32 story tower features double level loft condos from 500 sq.ft to 1200 sq. ft. Thespacelofts.com is a complete building resource for all marketing activity within 1238 Seymour St. This website reaches first time loft buyers across Vancouver, BC. 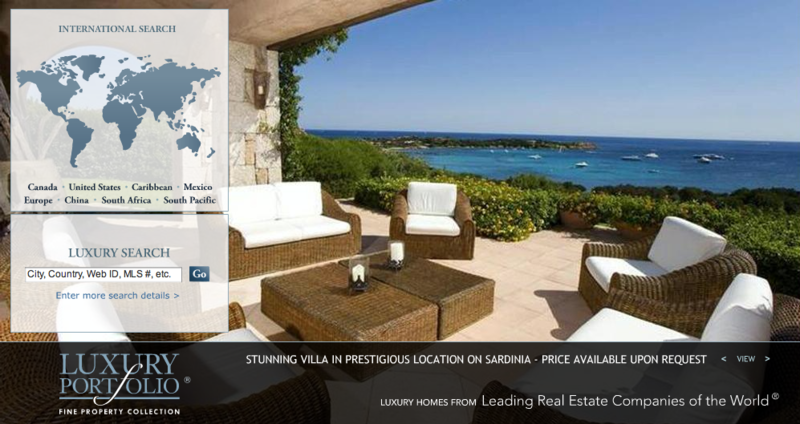 These international recognized websites display properties around the globe to targeted audiences looking for unique properties. Albirghton properties also get listed on these pages. www.luxuryrealestate.com, and www.leadingre.com, and www.luxuryportfolio.com. Addtionally our listings are advertised to global Asian markets through online and in-print medias. Our website generates over 130,000 page views per month. 25% of our total traffic is international and from countries outside of North America. 56% of all www.albrighton.ca visitors are return visitors. Return visitors value our website for its unique features, including: our daily updated blog, featured modern properties, organized easy-to-search menu's, and overall visual modern aesthetic. Our goal is to feature the best homes that offer unique design and high quality to our visitors. These websites are rich in contents and are heavily promoted through a variety of medias. Can you afford not to use Paul Albrighton?